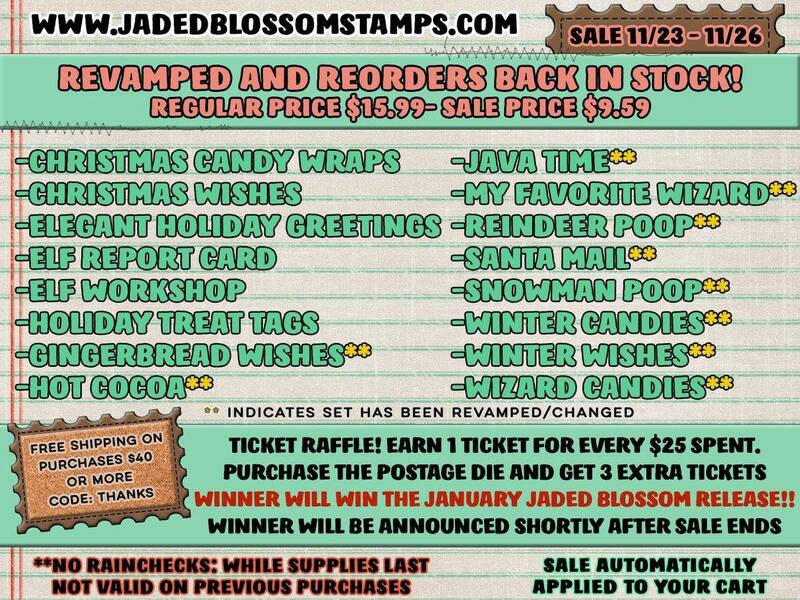 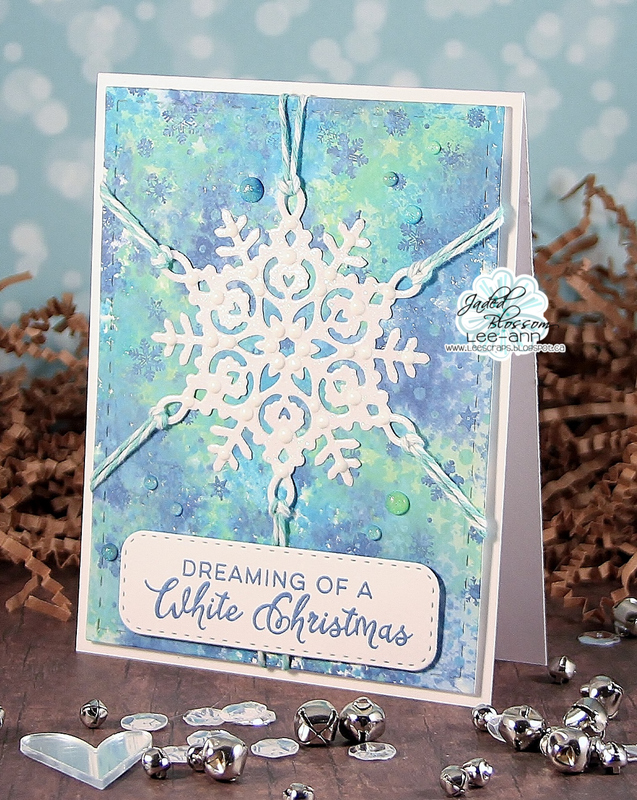 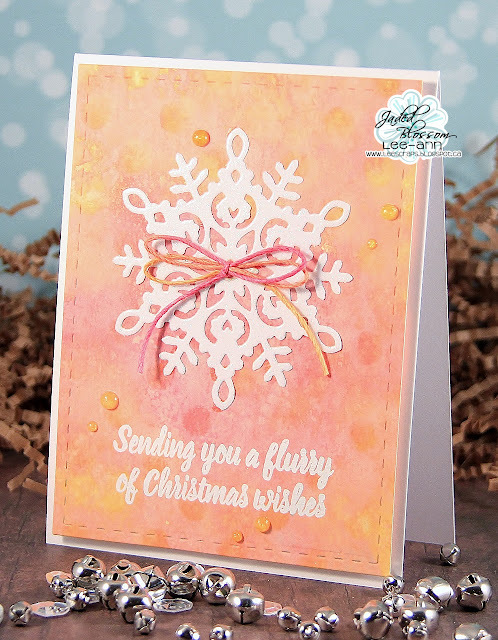 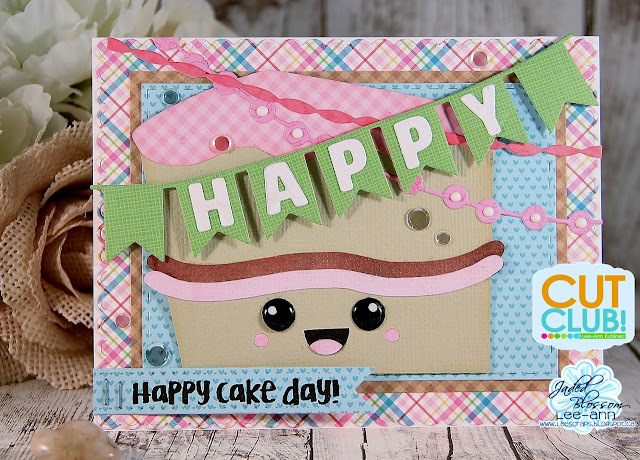 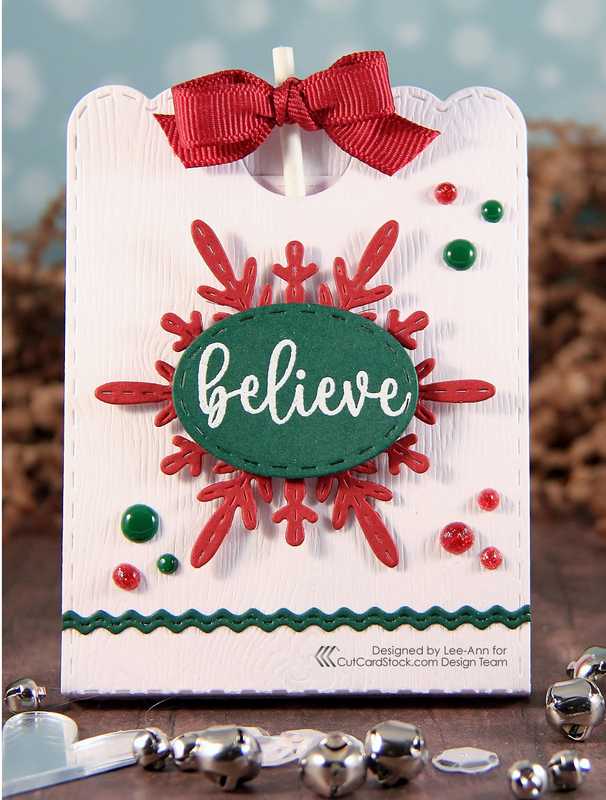 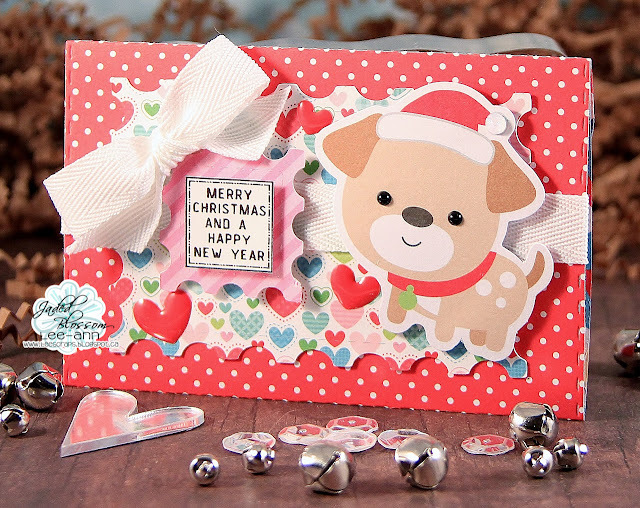 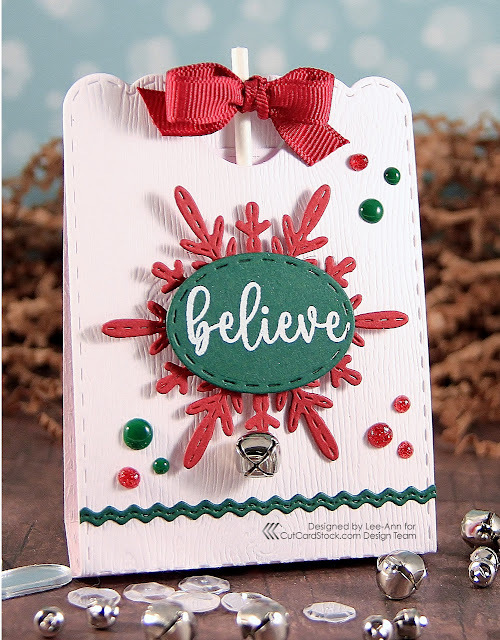 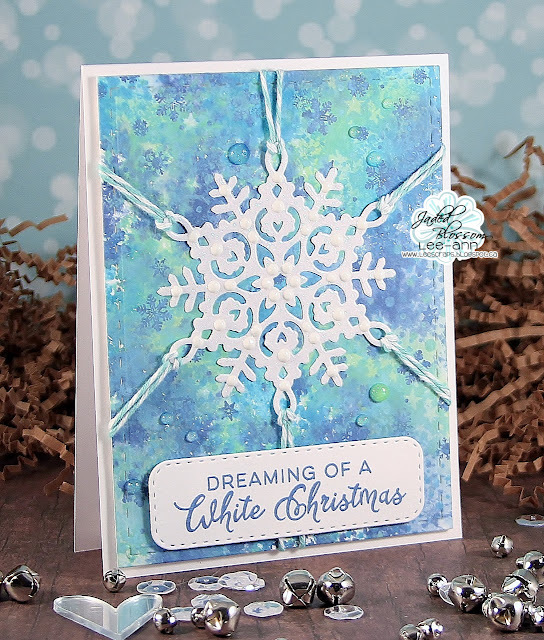 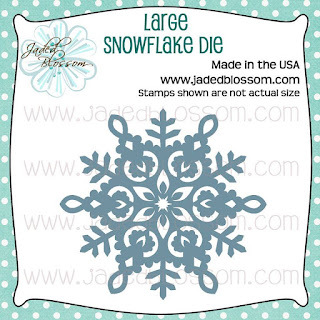 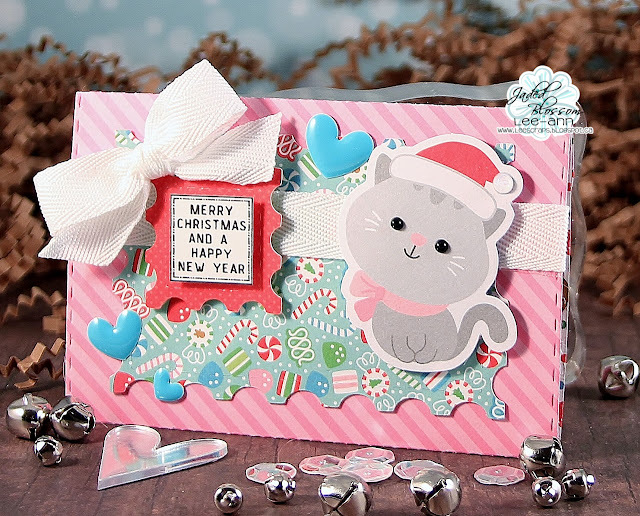 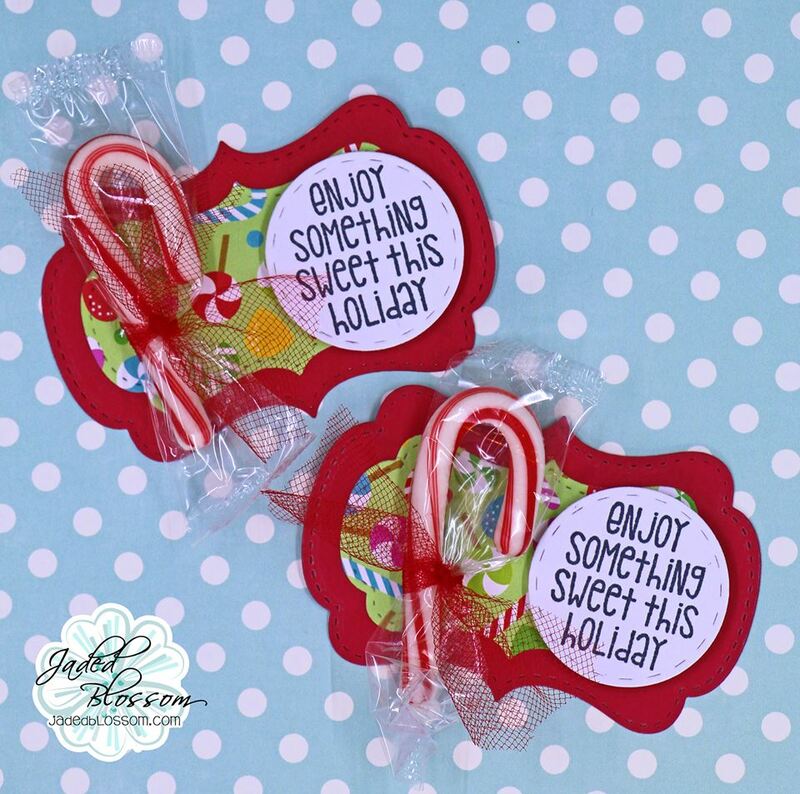 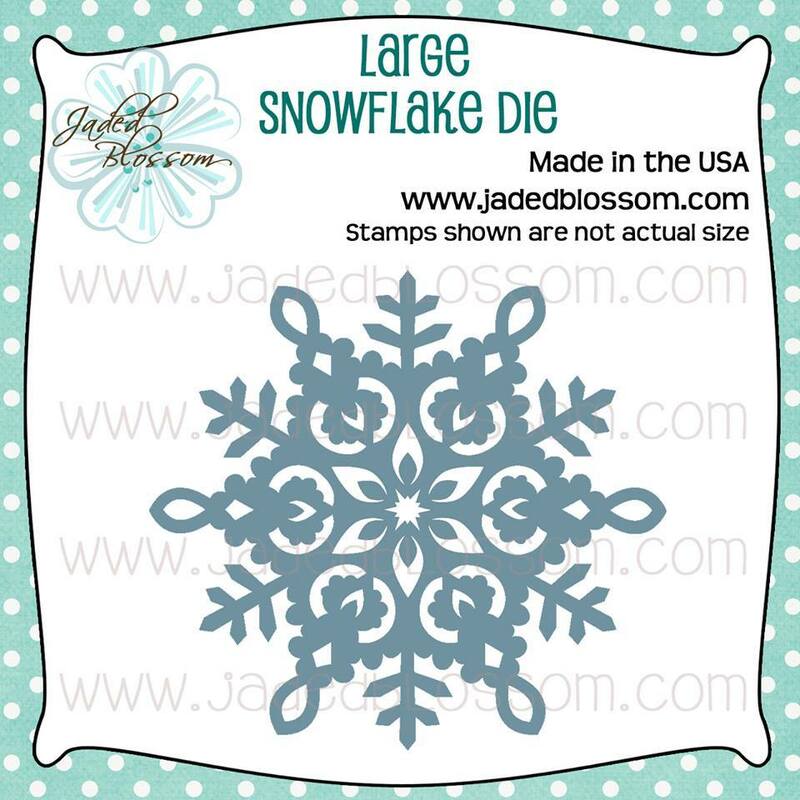 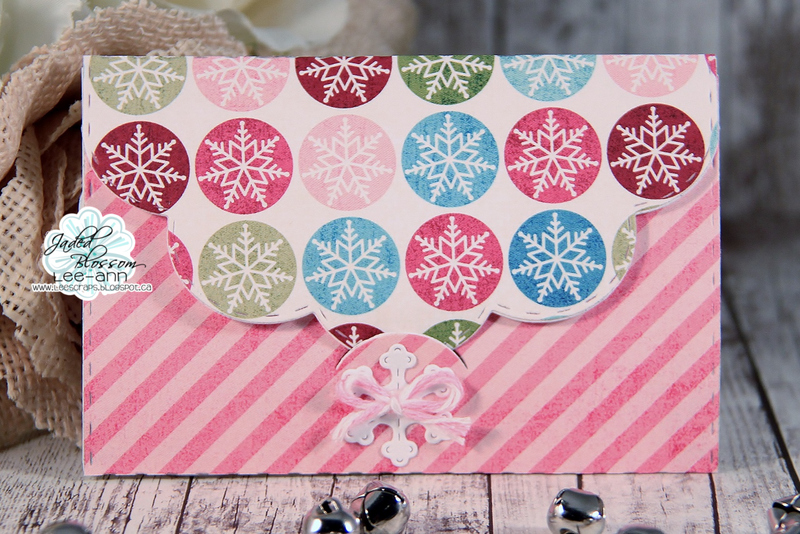 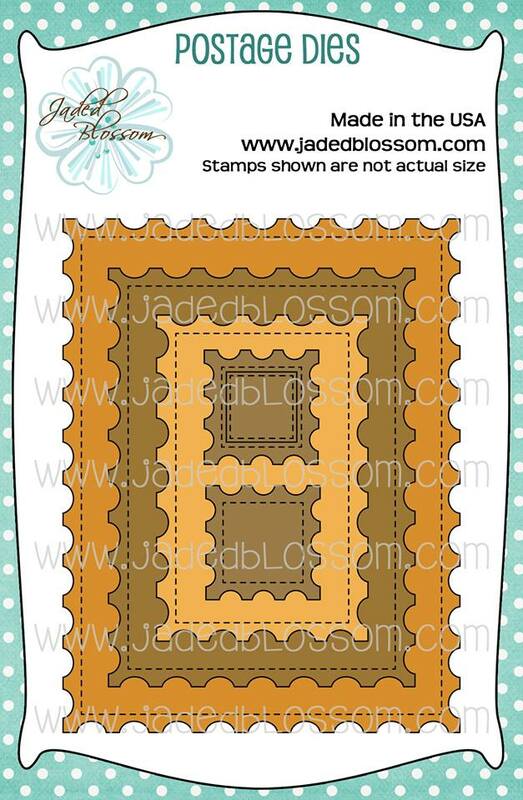 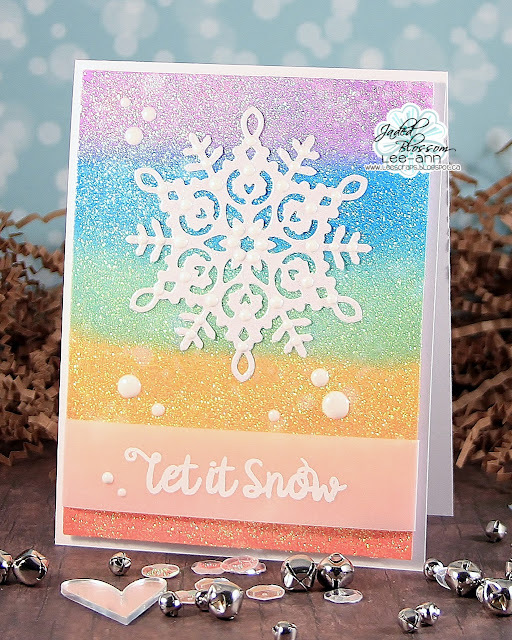 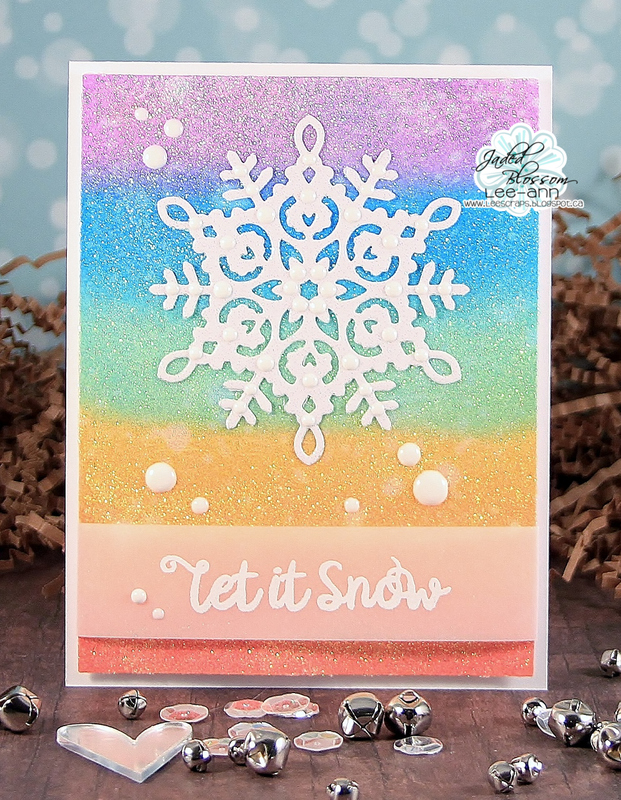 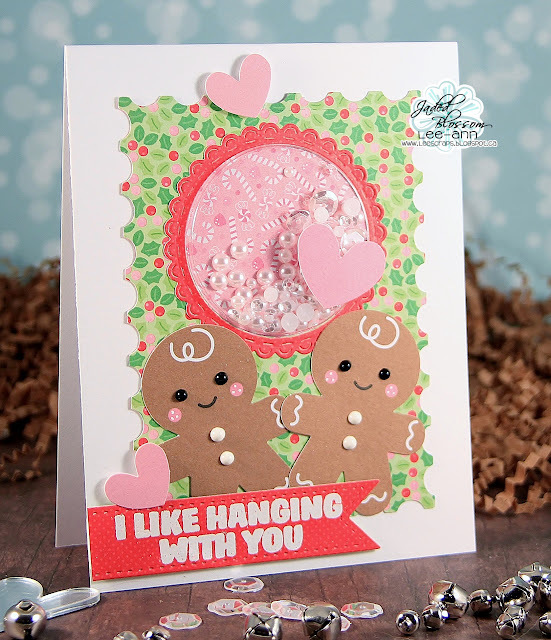 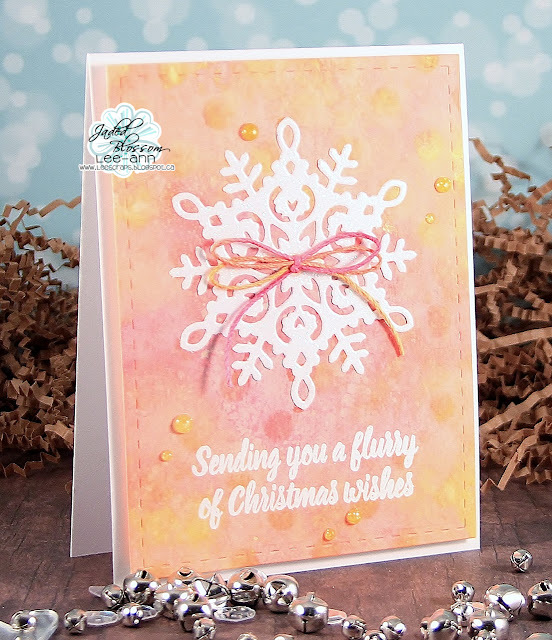 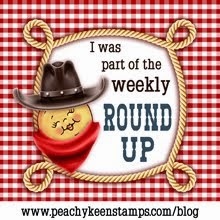 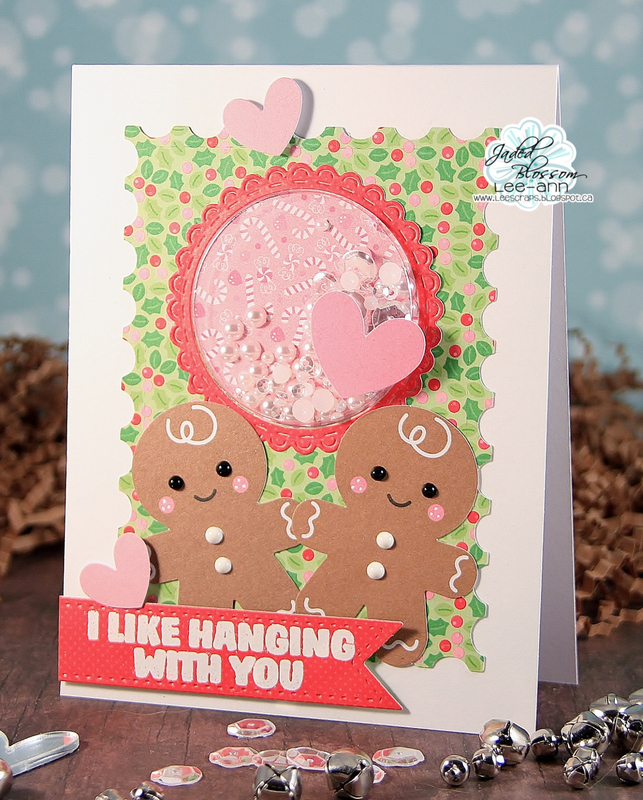 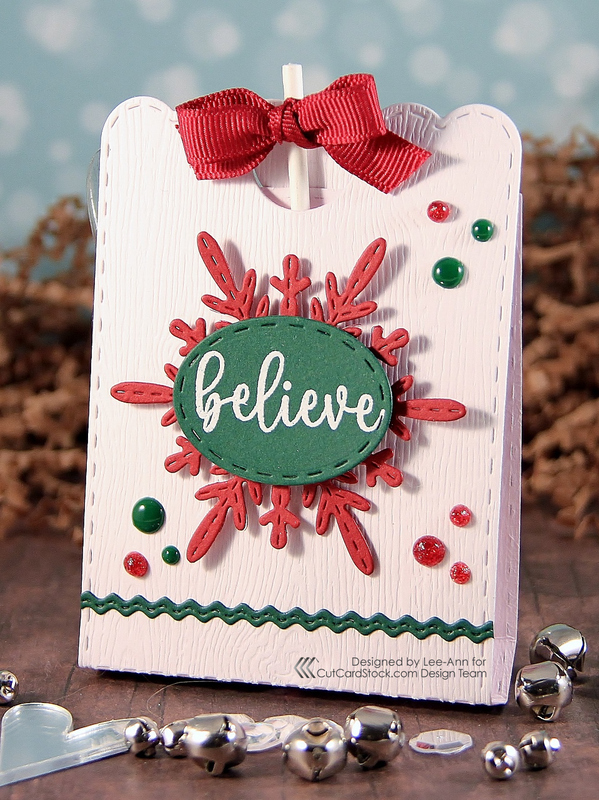 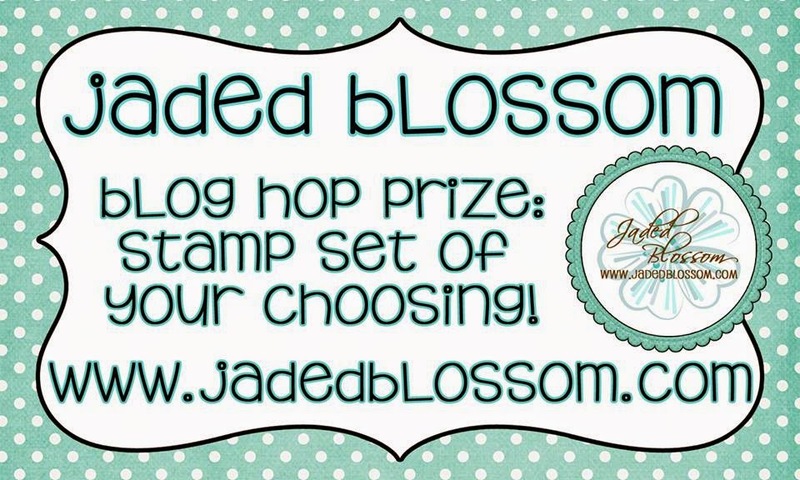 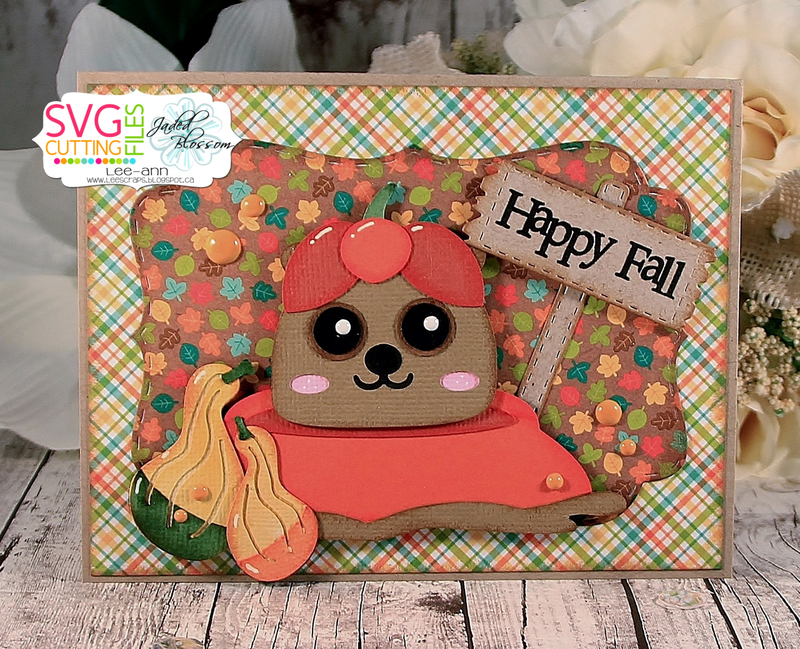 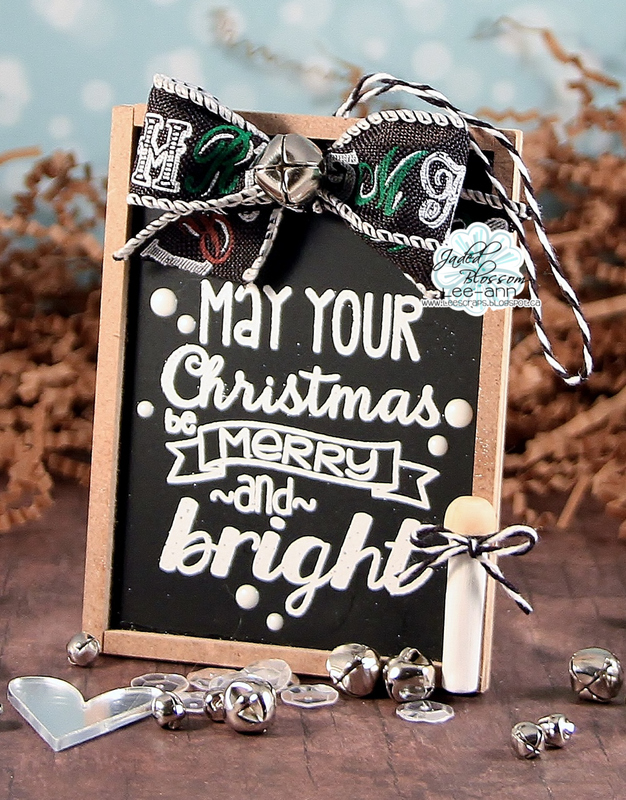 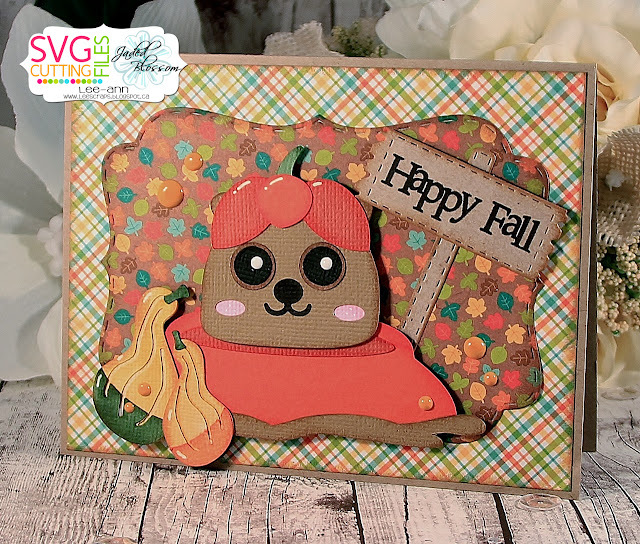 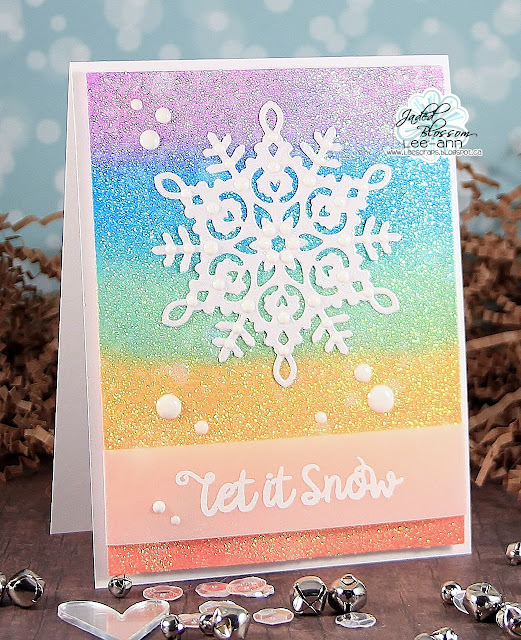 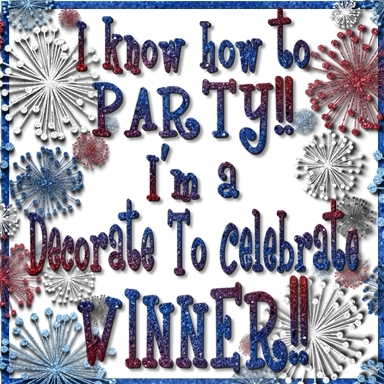 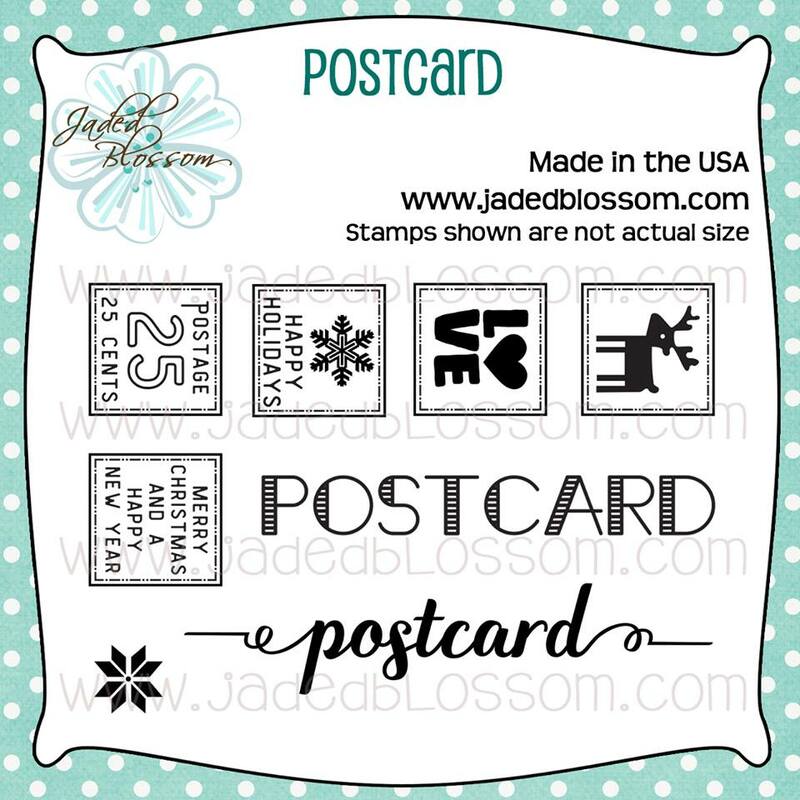 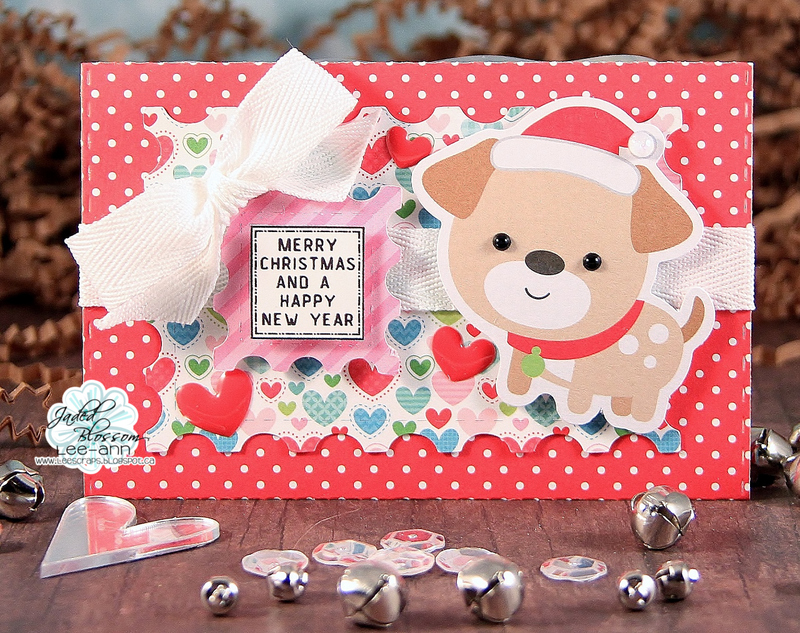 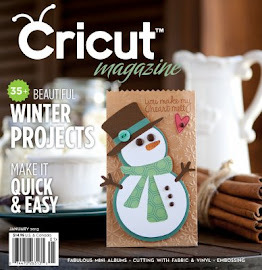 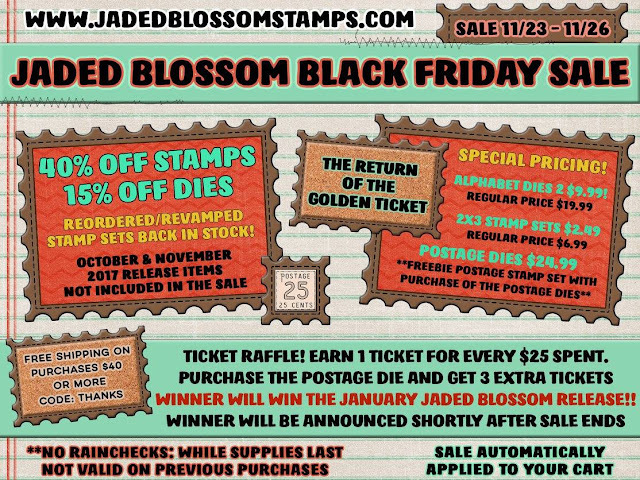 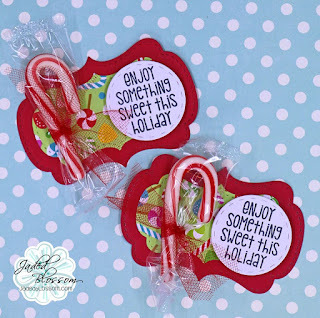 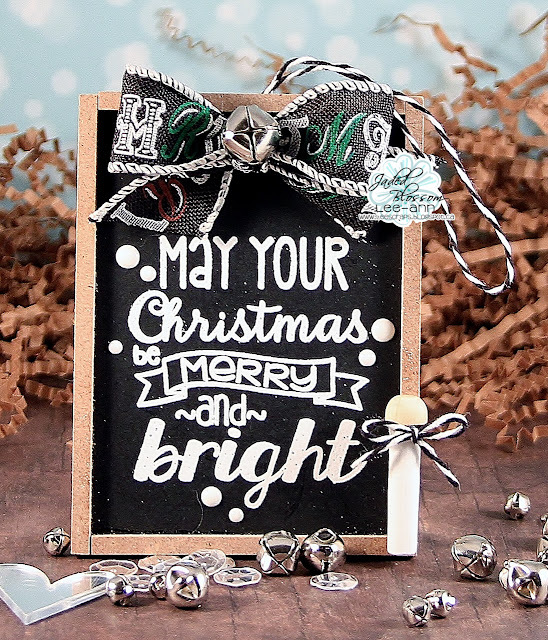 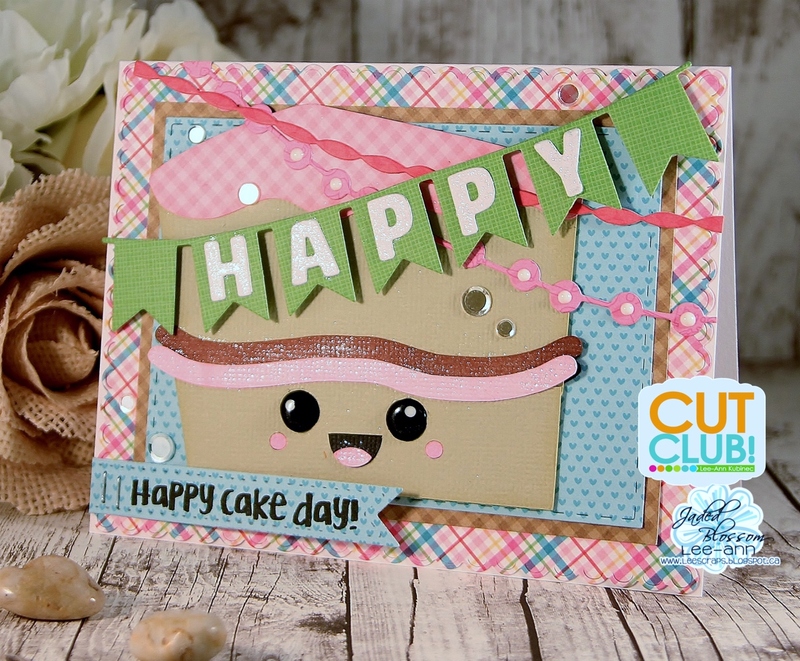 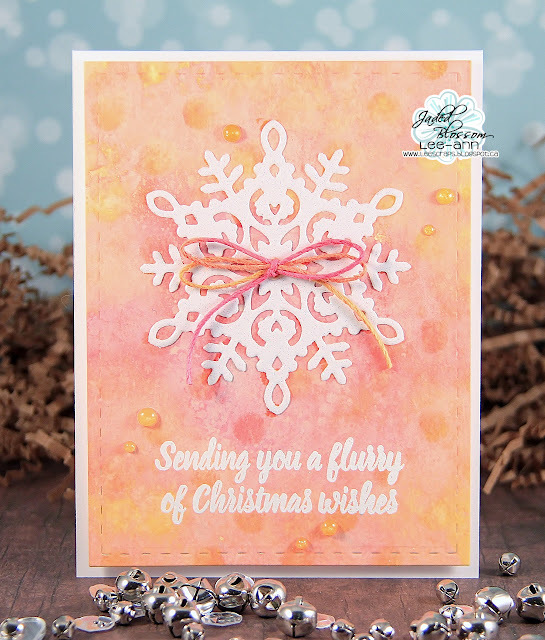 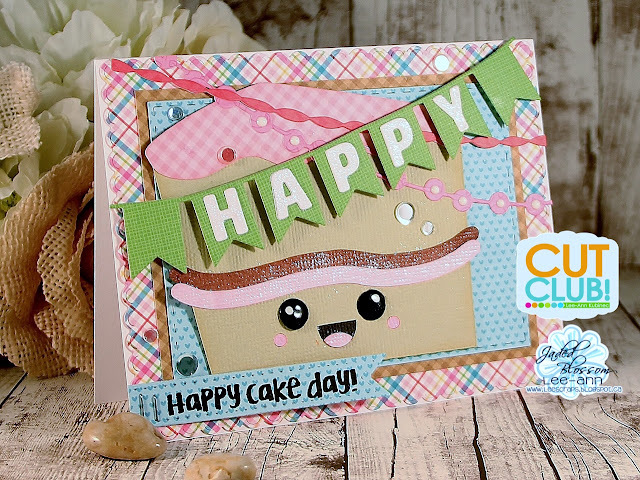 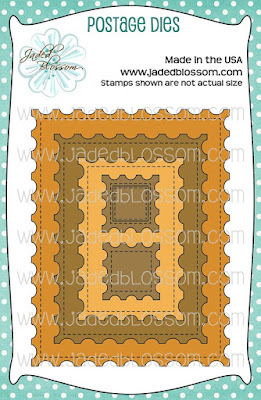 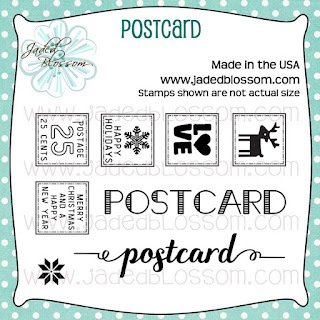 Back Friday Blog Hop with Jaded Blossom! 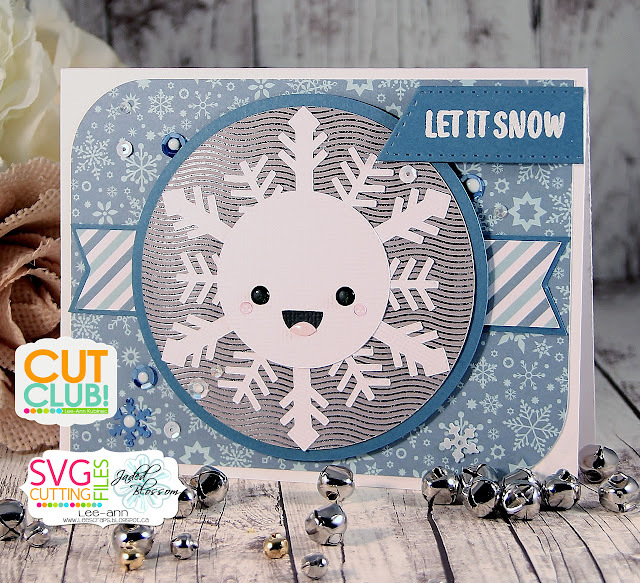 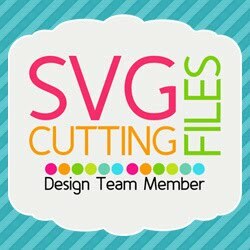 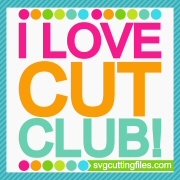 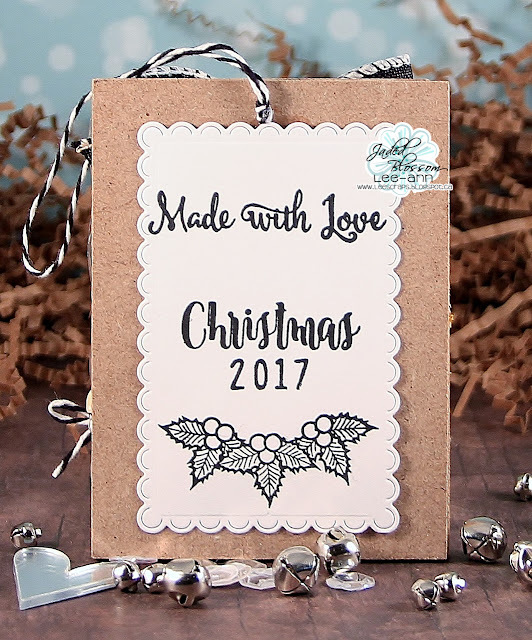 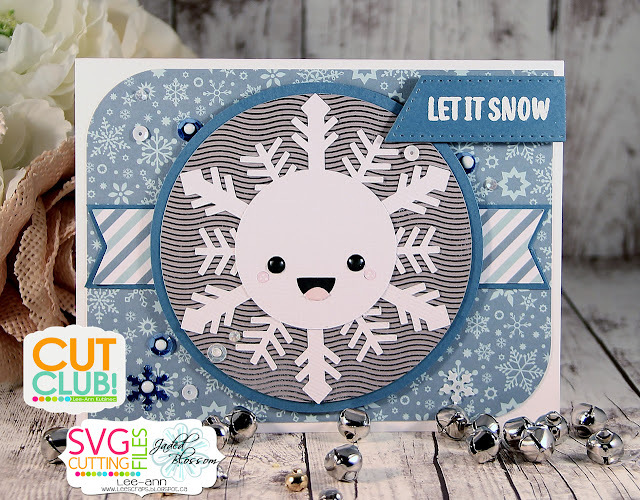 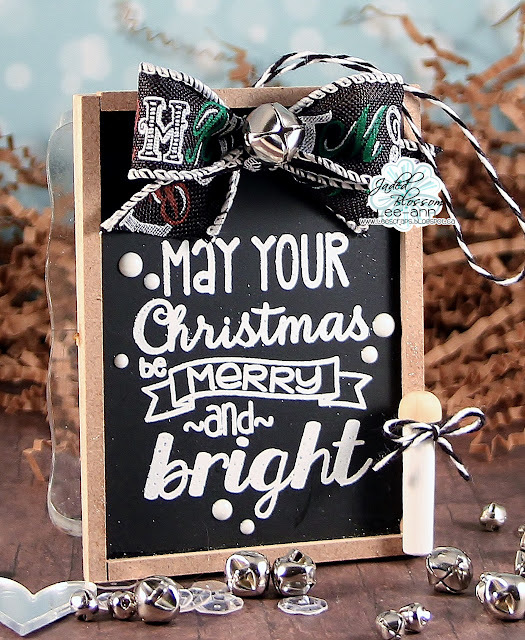 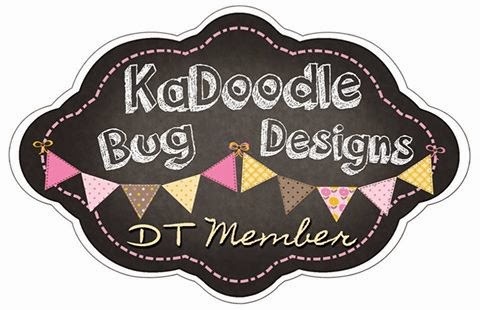 **pan down to check out all the products that I used and to check out the hop list so you stay on track and don't miss any awesome projects created by my DT sisters!!! 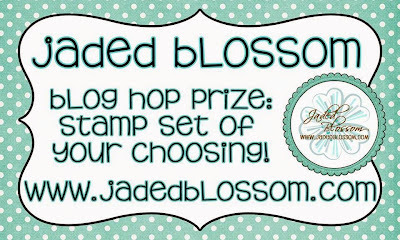 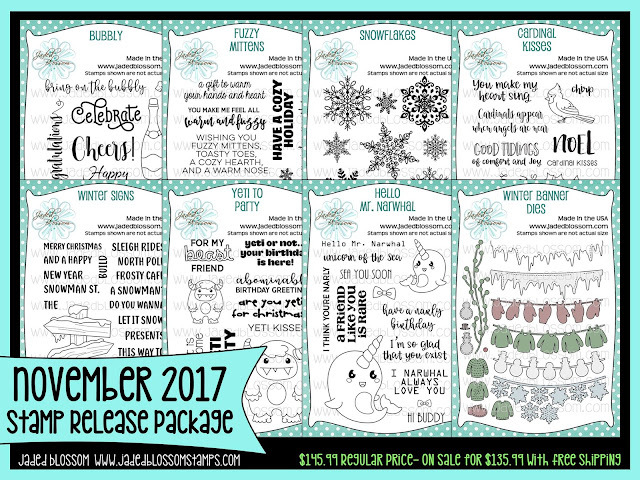 Jaded Blossom November 2017 Release Blog Hop!